Original painting is 24 X 30, oil on canvas. 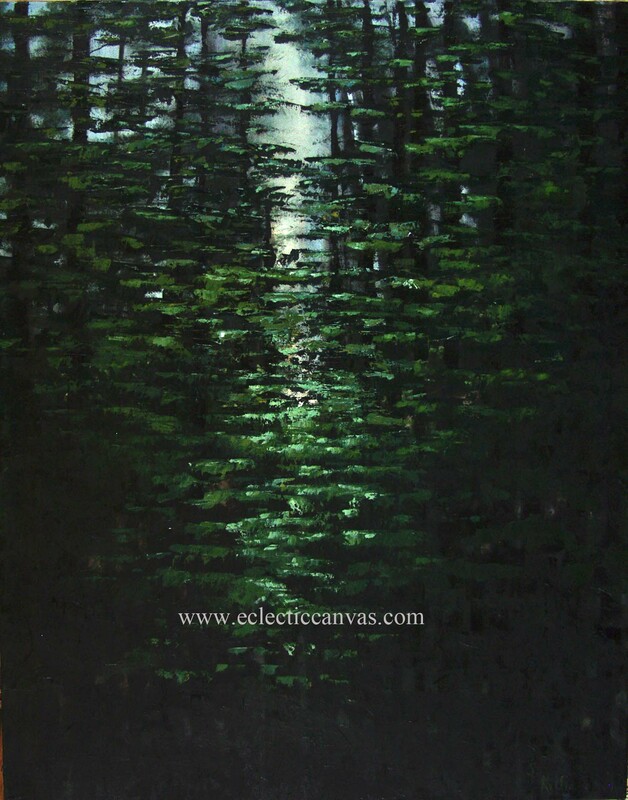 This painting was done using a painting knife and is on gallery wrap canvas. The painting extends around the 1.5 in sides and is hung without framing.